Want to use a mystery bottle of shampoo that might have been opened a long time ago? You’re probably better off tossing it. Most of us know to throw out certain beauty products like mascara and eyeliner, which tend to have pretty strict shelf lives because they can accumulate bacteria after a set amount of time. But your hair care products, including shampoo, can have expiration dates too. It’s better to double check than wonder why your shampoo isn’t working as well as you’d like! The answer, strange as it may seem, is yes! Most conventional shampoo products expire after about 12 months of purchase, although it may not say so on the label. Shampoo formulas tend to contain water, which makes them prone to bacterial infection. Most conventional shampoo producers use harsh synthetic preservatives to keep their formulas from going bad for as long as possible. But even with synthetic preservatives, water-based products are bound to have a hard-and-fast expiry date. And while these harsh synthetic preservatives might work great at preserving your shampoo, that might not actually apply to your hair! Of course, all this means that if you’re using natural shampoo that features plant-based preservatives (like rosemary oil and radish root ferment filtrate), your shampoo may expire after fewer than twelve months. When shopping for natural shampoos, you might want to do some research on a brand’s website to find out which kinds of preservatives they use, and how long it’s safe to continue using the product. Would expired shampoo affect your hair? A product that has gone bad won’t continue to wash your hair to the extent you’d desire. 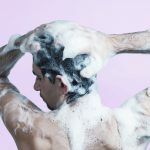 This might not be a huge consequence for your hair and scalp health, although it might lead you to scrub your hair too harshly while trying to shampoo. 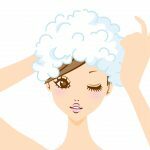 The real danger that expired shampoo poses is the risk of spreading bacteria to your scalp and causing an infection. Scalp infections can cause open sores, redness and irritation, and even hair loss. They can also be spread to other areas of your skin and body. If the contents of your shampoo have separated visibly, then the formula has expired. Formulas can often separate when ingredients like stabilizers lose their potency, which is a clue that the manufacturers didn’t intend for buyers to continue using the product after this point. 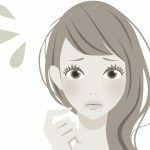 A shampoo that’s gone bad will start to smell off, or even bitter or acrid. However, a shampoo that’s starting to smell bad has probably been expired for some time, so it’s best to catch expired products before they reach this point! The texture of the formula may also start to feel strange, signaling that the ingredients have gone bad. You might also notice that you have to use more of the product to get the same effect, or that it’s not working the same way it used to. This is another sign that the shampoo has expired and it’s time to buy a new bottle. The best way to keep track of how long you’ve had your shampoo is by labeling the bottle with a permanent marker. Make a note of the date you bought and opened the bottle, and be sure to toss it after a year (at most, for a conventional product) after you opened it. You can also maximize the lifespan of your shampoo by storing it in a cool, dry place. You can minimize the risk of bacterial contamination by touching the opening of the bottle as little as possible when pouring shampoo onto your hand. 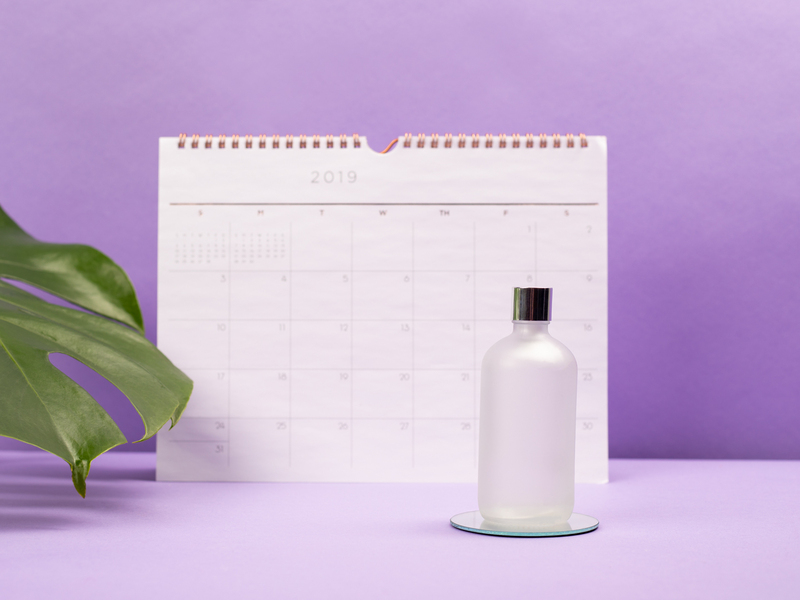 Shampoo shelf life might seem like an unnecessary thing to worry about, and as long as you’re not holding onto opened bottles for over a year, there’s probably no cause for alarm. It’s definitely worth taking pains to avoid scalp infections, though. So if you find yourself considering using a mystery bottle of shampoo that might have been opened a long time ago, you’re probably better off tossing it.